Spring is here, and the allergies are too. This time of year, you may be used to taking allergy medication and spending money on doctor’s visits, or perhaps restricting outdoor time in order to keep allergies under control. But what if we told you that the biggest problem was likely within your own home? We spend about 93% of our time indoors, according to a study by the EPA. And air quality inside of the house can be just as bad as outdoor air quality—if not worse. Do your family members suffer from asthma, allergies, or other respiratory and immune system disorders? 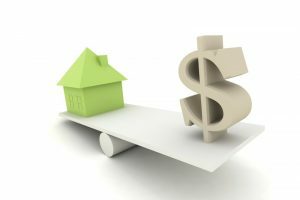 It may be time to upgrade your home. We recommend installing an indoor air quality system with the help of an HVAC technician. Learn more in the guide below! The air filter in your HVAC (heating and air conditioning) system is an important part of staying cool, comfortable, and healthy. It keeps particles from damaging your AC system and recirculating in the air you breathe. But an additional system is necessary if you want to protect your home from the smallest and most damaging of airborne contaminants. And a system that uses UV light may be just the solution for your home, especially if household members suffer from asthma or severe allergies. In recent years, a lot of efforts have been put forward in this country to reduce the amount of pollutants released into the air and help protect our environment. But when it comes to your health, the outdoor air may be the least of your problems. You spend a large majority of your time indoors, so the indoor air quality can have a major impact on your health and wellness as well as your comfort. 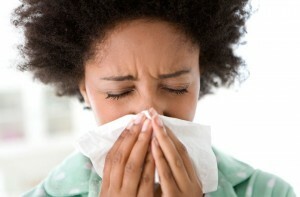 Take a look at some common problems with the indoor air and what you can do to resolve these. You may not realize it, but on average most people spend the majority of their time indoors. That’s why indoor air quality in your home is so critical. The EPA estimates that poor indoor air quality is one of the top five leading threats to respiratory health in the United States. Having a good indoor air filtration system can have many positive benefits for your home. At Air On Demand, we provide complete indoor air quality services throughout the Cutler Bay area. 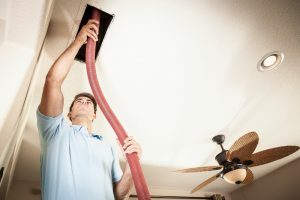 We wanted to help out our customers in the area by putting together a quick list of some of the benefits to having a good indoor air filter for your Cutler Bay home. Obviously, the main reason for you to get a whole home air filtering system in Cutler Bay is to improve the quality of the air. 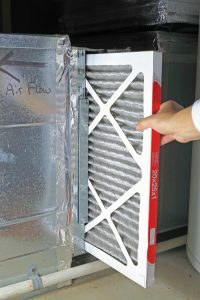 Whole home air filtration systems use mechanical filters or electronic filters to remove pollutants like pet dander, dust, dust mite droppings, bacteria and mold spores from your air supply. This can potentially have a positive impact on the comfort of people in your home who may have allergies or asthma. With a whole home air filter, you’ll be able to remove much of the dust in your air before it has a chance to settle on your floors or furniture. Not only is this helpful for the quality of air in your home, it also may be able to help keep your home cleaner. There are also products available on the market that rather than removing particles from your air: they destroy them. Ultra-violet germicidal lights are designed to sit in your ducts and destroy organic contaminants like viruses, bacteria and mold spores. 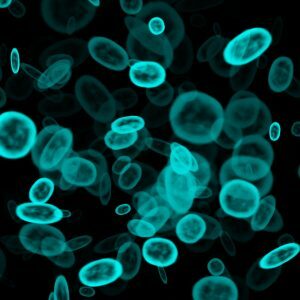 While ultra-violet light is only slightly damaging to humans, it is lethal to microorganisms. UV germicidal lights are great for homeowners in Cutler Bay that are interested in taking the next step in their home’s air filtration process. If you’re interested in home air quality control in Cutler Bay, call Air On Demand. We have many years of experience offering complete home air filtration services throughout the Cutler Bay area.